Reserve your spot, enjoy entertainment and food! Movies start at dusk.  Beachfront Cinema is the premier outdoor movie experience, which takes place on the beautiful sandy beaches of Southern California. 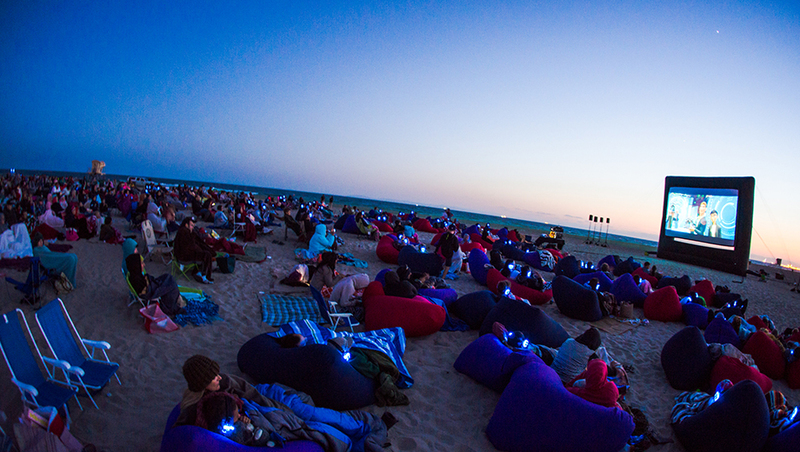 This one of a kind event consists of a reserved, premium area on the California State Beach, featuring one of the largest inflatable, outdoor movie screens in California. 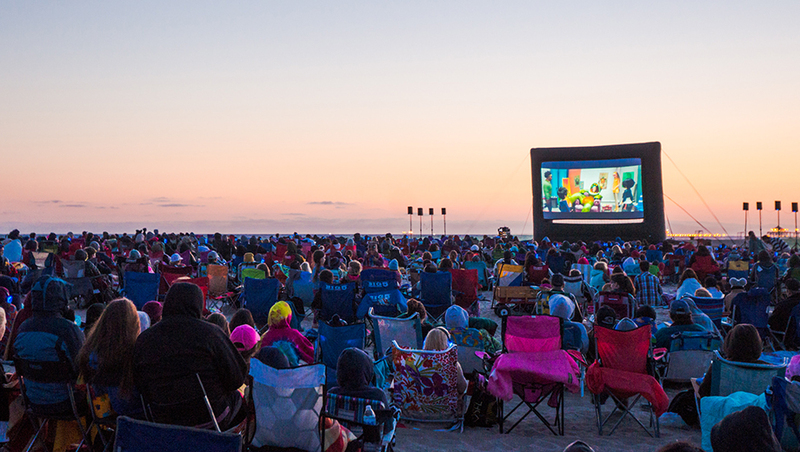 With top end production elements including theater quality projection and sound, Beach Front Cinema also features plush, jumbo-sized beanbags, food vendors, live bands, beach bar, contests, games and some of the most amazing sunsets on the West Coast. With the huge success that Beachfront Cinema experienced with its launch at Huntington State Beach in 2015, we are excited to announce a full series of dates starting in mid May through October! Summertime has never been so sweet in Orange County.